This paint is GORGEOUS! 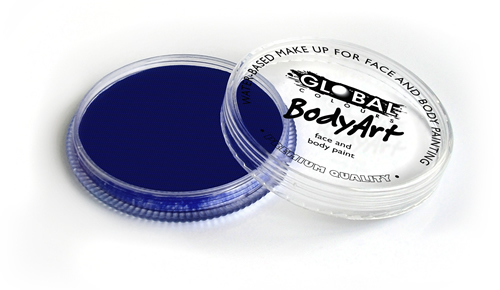 A fab inky dark blue. Perfect for outlining. I tend to use this colour more than black now.